The term ‘World Archaeology’ is a way to hide a dirty secret of our discipline in plain sight. No one talks of ‘World Chemistry’ or ‘World Geology’ as these subjects work in the same way all over the world, and indeed even on other worlds such as Mars. But archaeology is a global crazy quilt of regional and chronological fields of research that don’t pay much attention to each other. Archaeologists in England and Papua New Guinea can (and do) ignore each other’s work. Likewise a West Sussex urban Medievalist and a West Sussex Palaeolithic expert. And thus we find World Archaeology identified as a separate concern. This means that CWA‘s readers actually have a much more global perspective on archaeology than most professionals. They know what is going on in Maya studies and at sites surrounding the Angkor Wat. CWA focuses on ancient urban non-UK civilisations that have left visit-worthy ruins, which can be said to lend the subject a certain amount of contemporary relevance. After all, most of us also live in an urban civilisation, and we would like to avoid it falling into ruins any time soon. 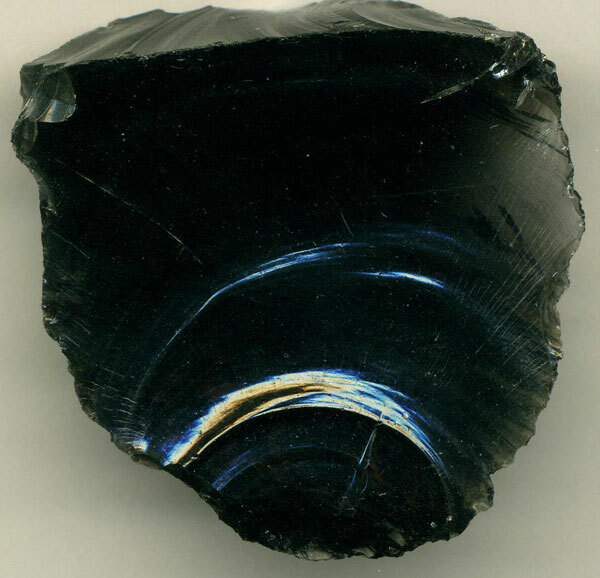 Obsidian, from the USA, has long been dated by means of rehydration measurements. One of the most significant developments in World Archaeology since 2003, in my opinion, is not any discovery in the field. It is the perfection and mainstreaming of radiocarbon dating on cremated bone, which had previously been unreliable. This allows archaeologists working in fields across the globe and the millennia to hack away a forest of long-standing source-critical problems and go straight for an accurate answer to a question that we are constantly faced with: ‘When did the person in this cremation burial die?’ Burnt bone – being chemically identical to limestone – has much better preservation characteristics than unburnt bone. Another even more promising dating method that has yet to prove itself is pottery rehydroxylation, which may when perfected answer that global and perennial question: ‘When was this piece of pottery fired?’ Obsidian, meanwhile, has long been dated by means of rehydration measurements. Bones, potsherds, and knapped stone: those are the building blocks of World Archaeology, which pays no mind to the borders of any ancient empire long sunk into the dust.